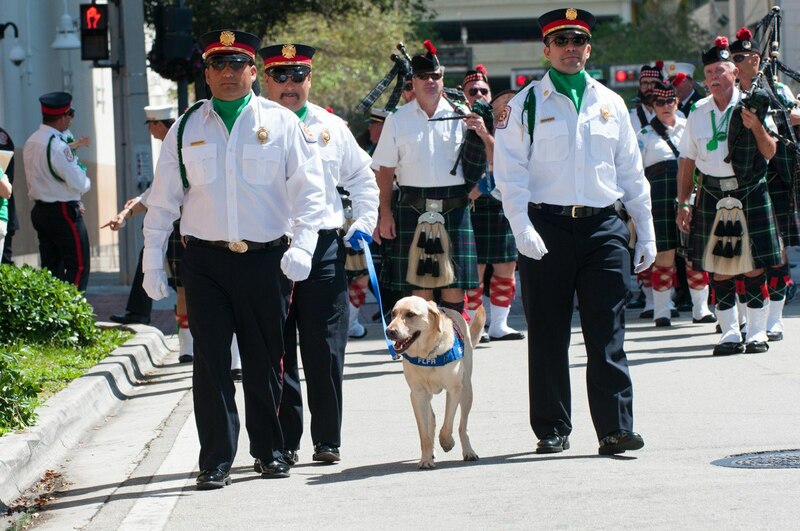 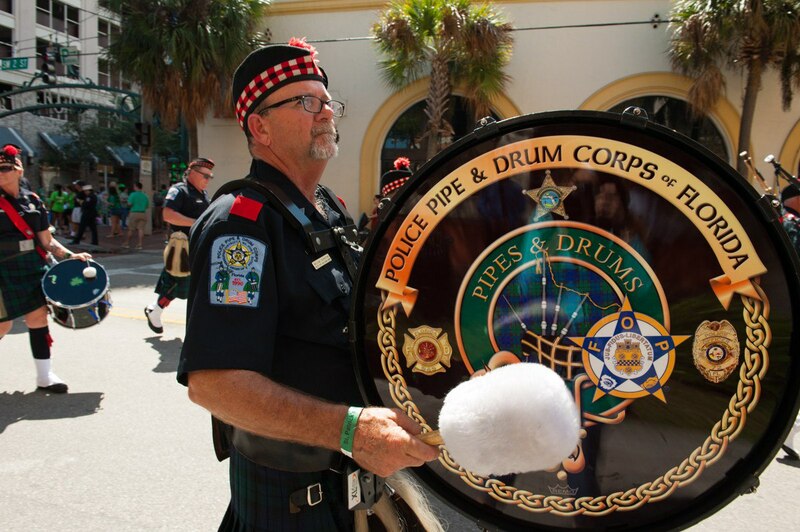 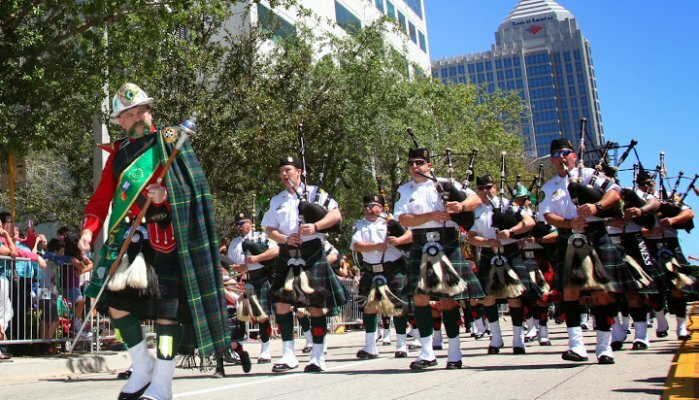 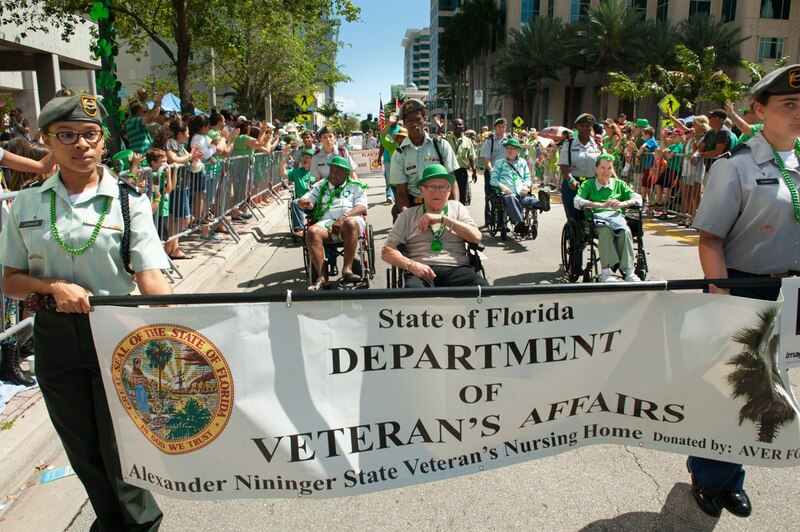 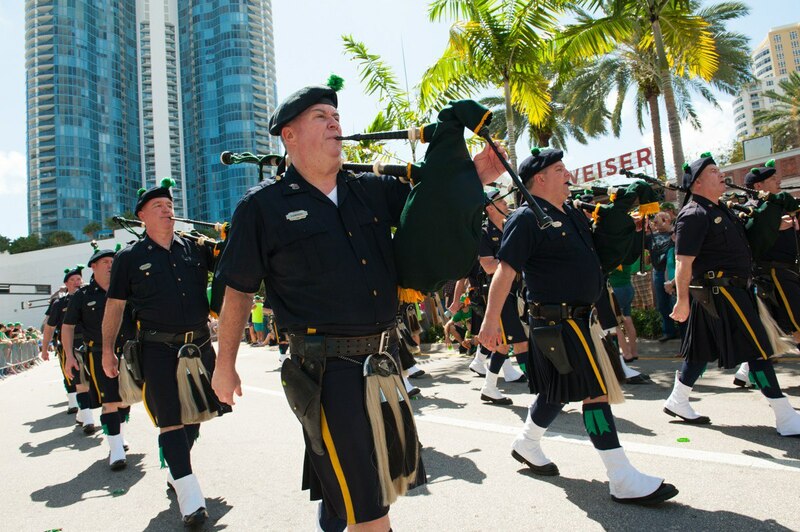 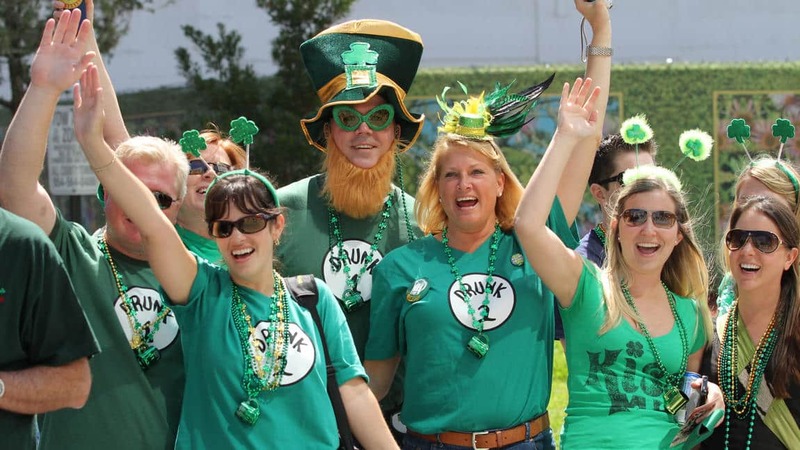 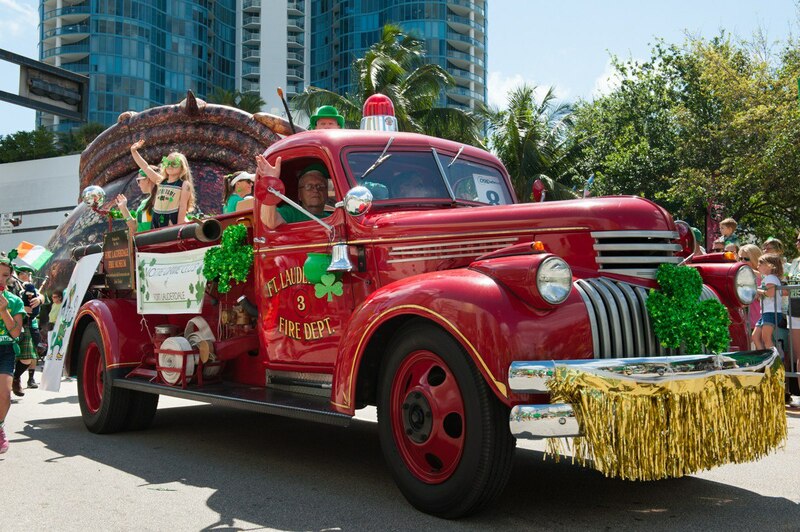 Thank you for your interest in participating in the 2019 Fort Lauderdale St. Patrick’s Parade & Festival. 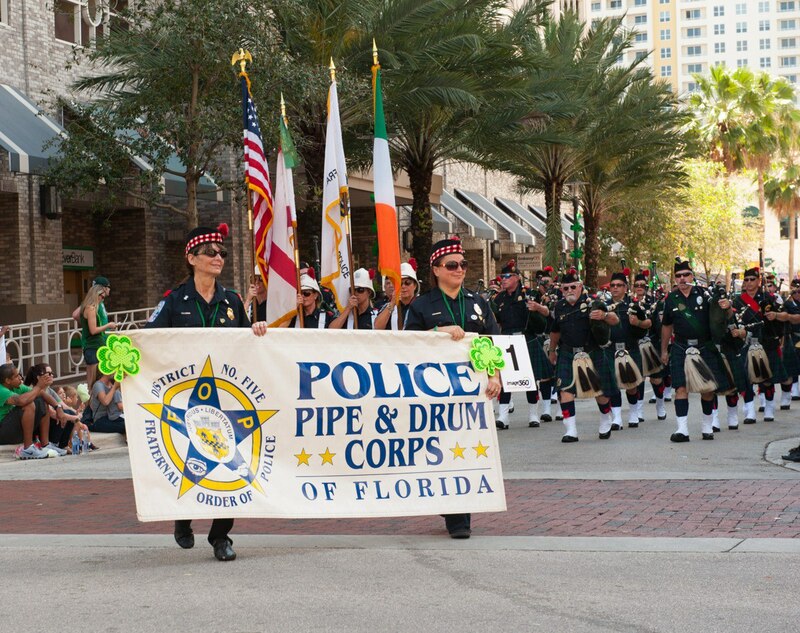 This is a great opportunity for your organization or group to share your heritage, talents and pride with our community. 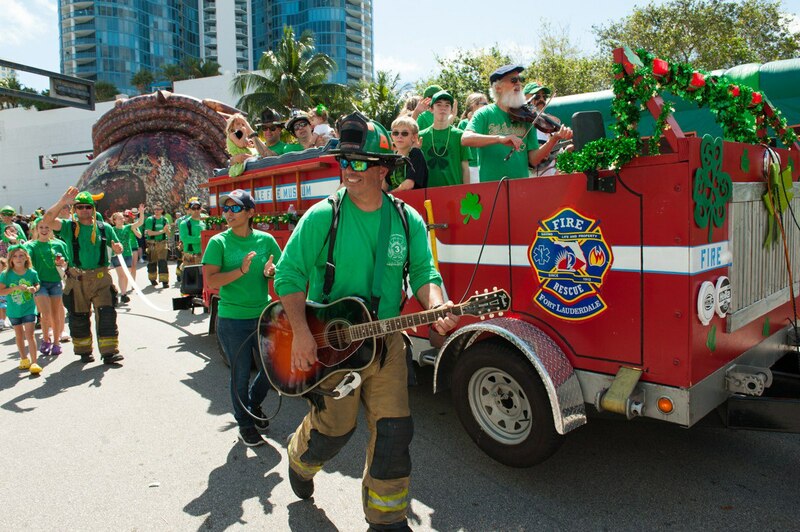 Please complete the parade application and sign the safety guidelines in the document below. 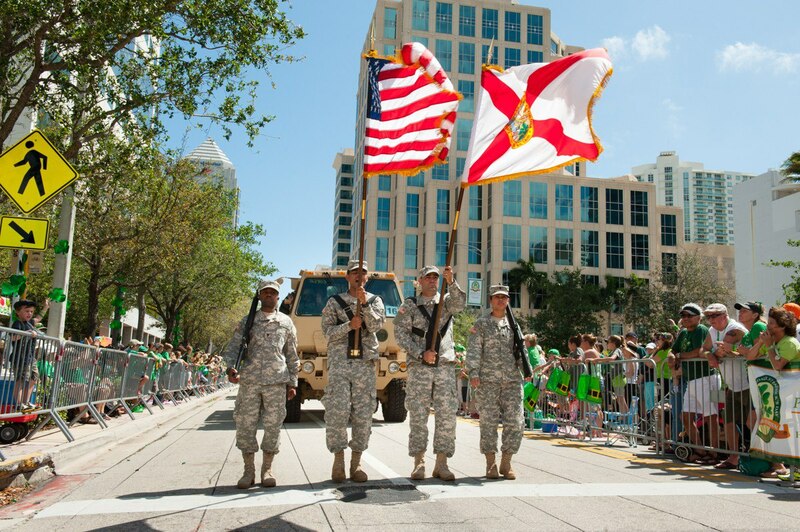 You will receive a confirmation and detailed information prior to the parade.